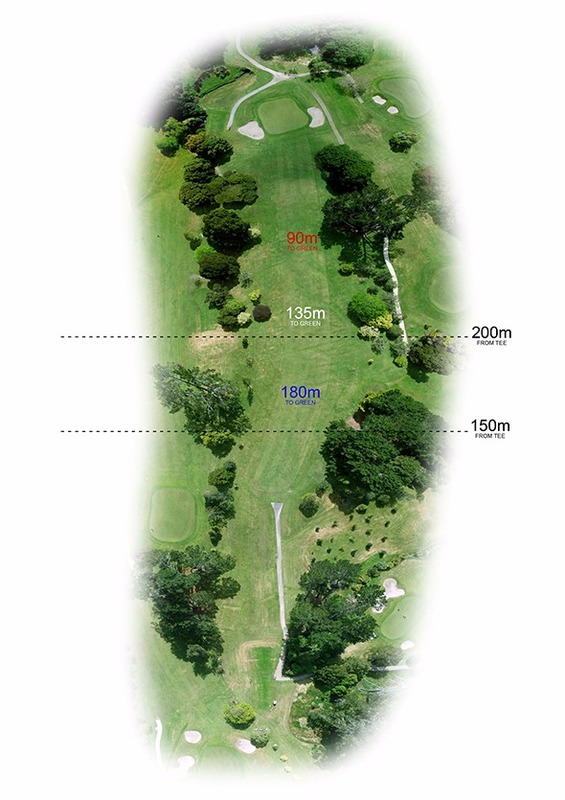 A blind tee shot that needs to favour the right side - the flag pole being the line for most. 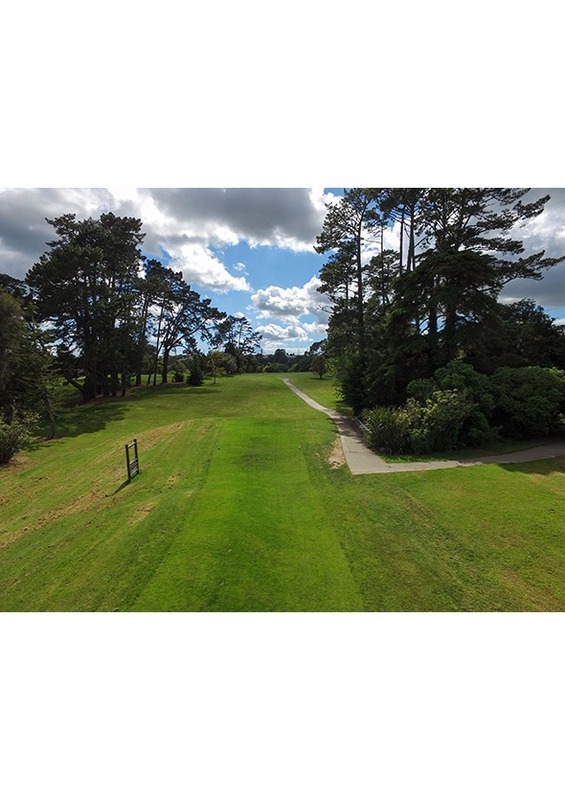 A green well below your second shot means you can select a lesser club, but beware of the left and right bunkers guarding the green. The green is sloped from back to front so your second shot will stop well, and below the hole is a better putt to make your birdie. Bonded NZ is a Kiwi owned business specialising in all areas of personal and business insurance. 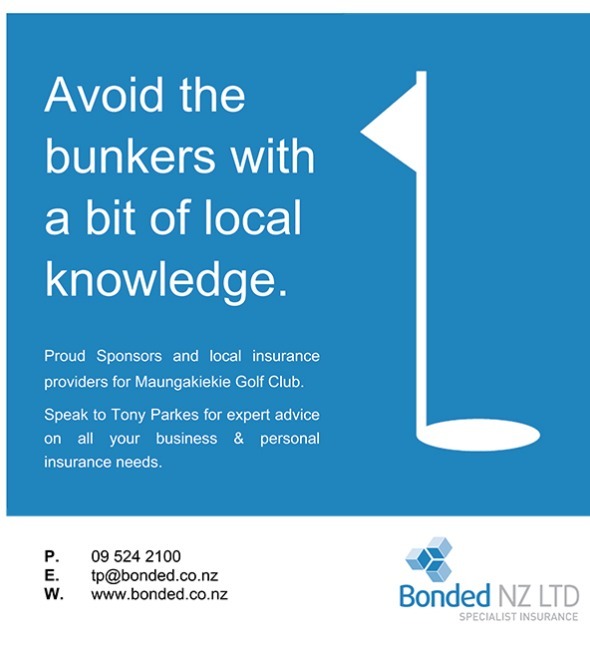 Bonded NZ is owned and operated by insurance professional Tony Parkes. Tony is a Franklin native that now lives in Wattle Downs, Manurewa. He has 10 years’ insurance experience and has had his own insurance broking business since 2013. 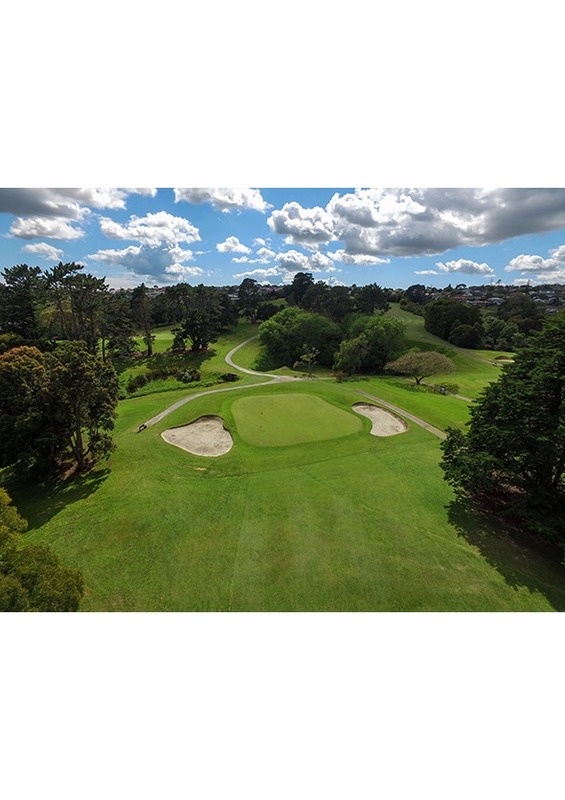 At Bonded NZ we pride ourselves in our support of the community through our sponsorship of Maungakiekie Golf Club, Wattle Downs Golf Club, Manurewa Marlins Rugby League Club, Clayton Park Primary School, Wattle Cove Early Learning and Fountain of Peace Children’s Foundation.